Smart Communications, Inc. (Smart) recently announced today that they will be exclusively offering the LG Nexus 5, the first-ever Android smartphone powered by Google’s latest Android 4.4 KitKat mobile operating system, with an Unli Surf Plan 1500. LG Nexus 5 offers the best and purest Android experience to users having a 5-inch full-HD IPS Display and 8-megapixel camera with optical image stabilization (OIS) technology, it also has the powerful Qualcomm Snapdragon 800 quad-core processor powering the entire device. With SMART Unli Surf Plan 1500, subscribers can enjoy the best the unlimited LTE surfing on the Nexus 5 powered by Smart’s widest and fastest 4G-LTE network. 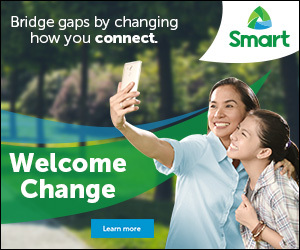 The postpaid plan also comes with 120 all-network texts and 60 minutes of calls every month under a 30-month lock-in period. Android 4.4 KitKat OS, Google brings the latest and sweetest features to its mobile platform including the “OK, Google” voice recognition prompt for mobile commands, a more intuitive caller ID feature, and overall improvements in multitasking and user experience. It also features a highly glossy front and a matte rear panel, ceramic side keys, a narrow bezel and a slim profile that measures only 8.59 millimeters thin, long-lasting 2,300 mAh battery. 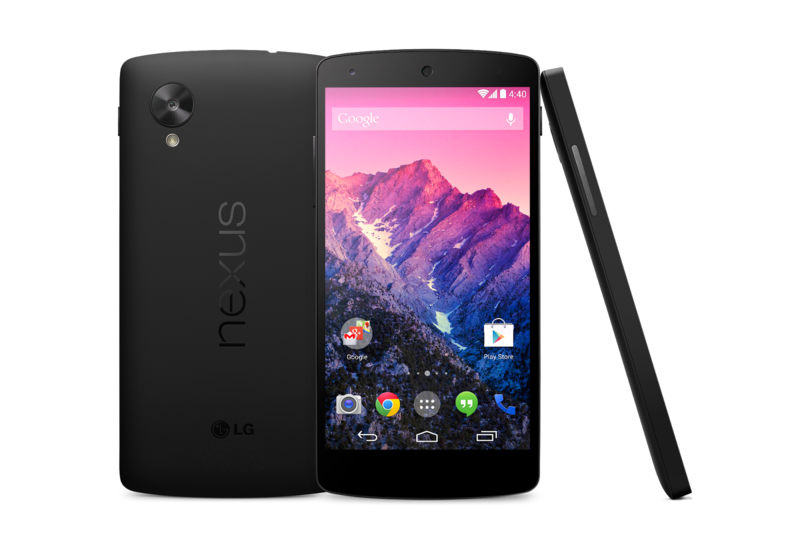 For more information on the LG Nexus 5 and other postpaid offerings from Smart, visit smart.com.ph/postpaid. To subscribe to Smart Postpaid Plans and enjoy the best smartphone handsets of 2013, apply now at the Smart Store near you or visit store.smart.com.ph.